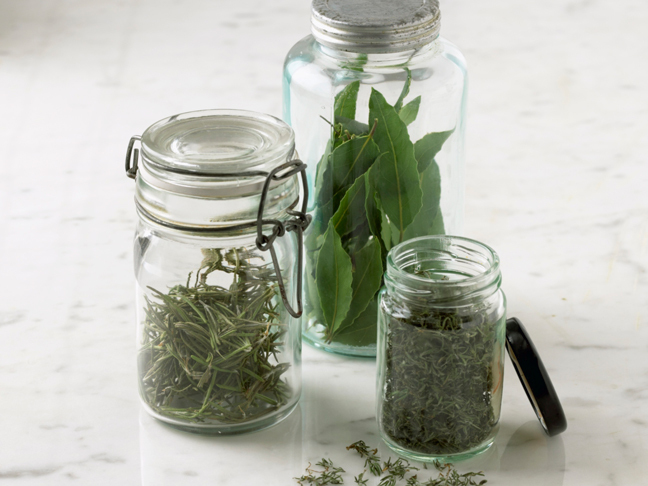 I planted a big pot full of fresh herbs, and now that they're at their peak, I plan to save a lot of them to use throughout the rest of the year. 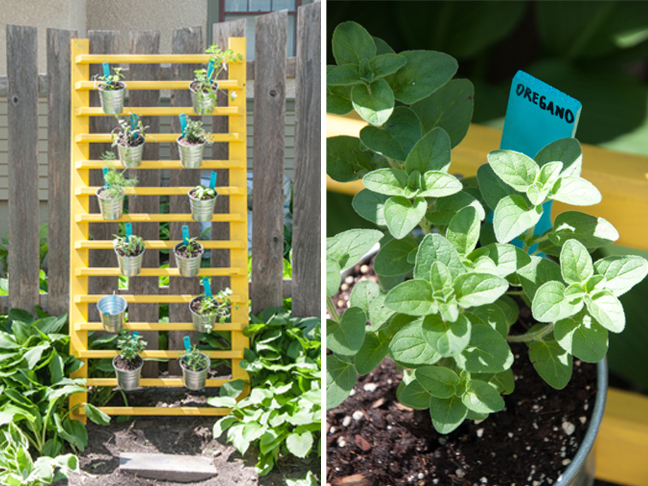 A nice solution if you have limited space (and/or rabbits) in your yard. 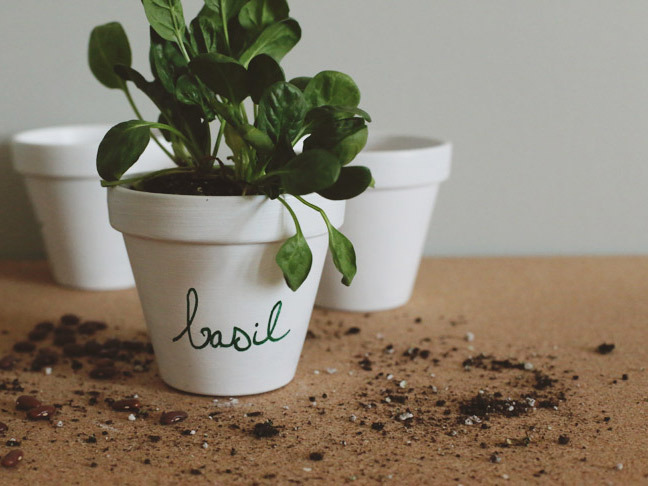 It's finally time for me to bust out my spring seedlings---in super cute DIY flower pots.